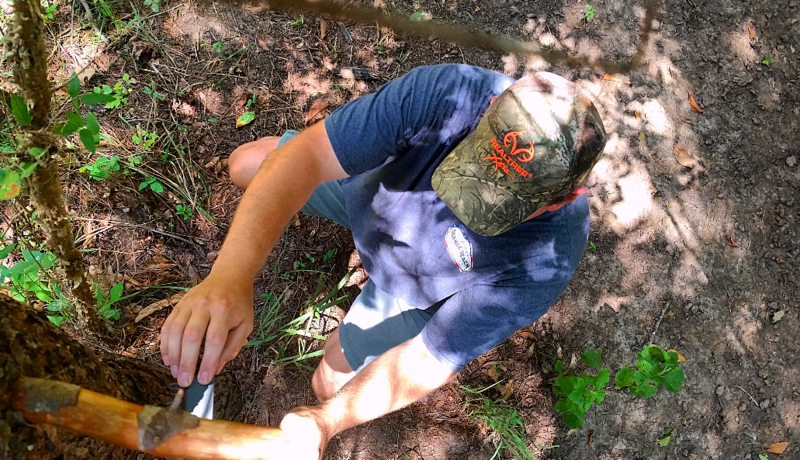 Michael Lee, his dad Big Mike, and Kevin Knighton are hunting turkeys on a new lease in Georgia for the first time for the 2019 Georgia opening weekend of turkey season in this episode of Backwoods Beards. The turkeys are henned up, but it doesn’t keep them from trying to kick off the season. Michael and Mike Lee take you along to their family farm and show how they hunt hard each season to fill some tags in their home state of Georgia! Some great Georgia deer hunting for a great cause! The Whitakers have bucks moving big time in Kansas! 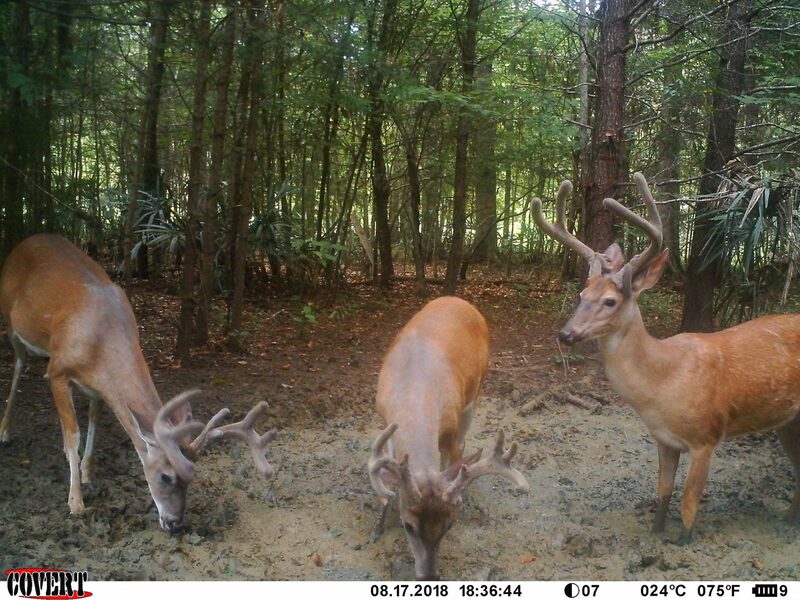 Check out some great bow hunting during the rut! 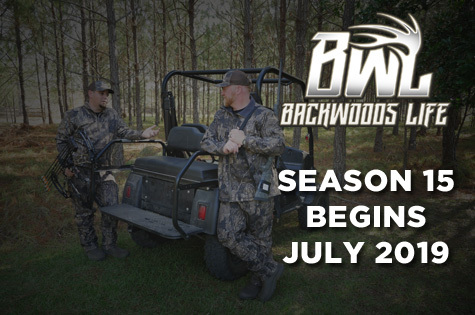 Well, I know that deer season in some states are pretty close to starting and here in Alabama we are about 45 days away from hitting the woods with the Elites. 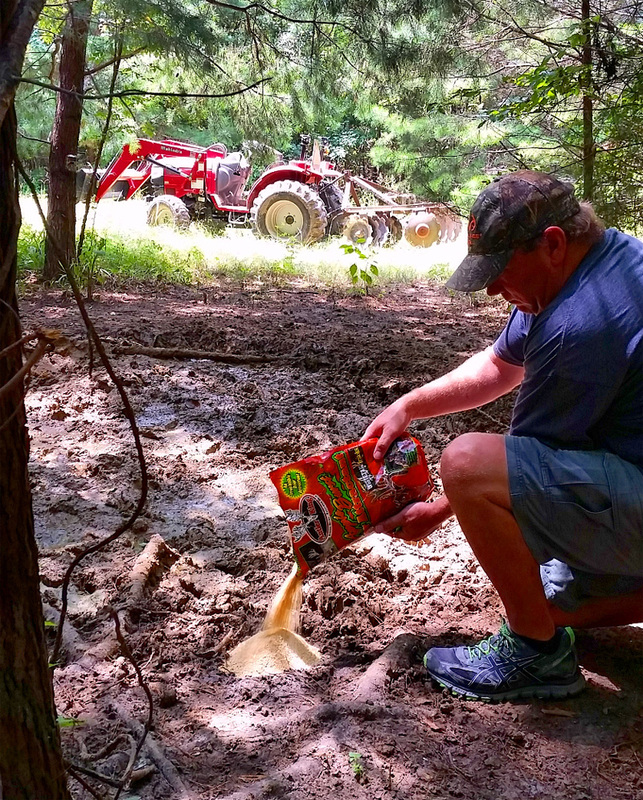 But before that gets here, now is the time to let the Antler King attractant and the Covert cameras go to work. The bucks are pretty close to being finished growing their antlers and now is the time to get an inventory on which bucks stuck around from last year and also to see if any new ones have shown up. Plus, it’s a good time to try and pattern those bachelor groups so you’ll be ready when opening day gets here to try and connect with one of those early season bucks. I don’t know about you, but I’m just like a 44 year old kid on Christmas morning every time I go to check cameras and can’t wait to see what the Coverts captured. Backwoods Life host Michael Lee is in New Mexico looking for a Boon and Crockett Pronghorn, can he get one big enough? Backwoods Life crew member Ryan Whitaker has a stud Kentucky buck come in close in the fog! The rut is wide open! Kathy Whitaker has a big Kentucky buck come in while bow hunting, but does it work out? Don’t blink on this week’s show! You’ll miss a hunt! We packed in as many turkey hunts as we could into one episode.